You often ask us the following question: How to perform full hard reset iPad without iTunes. Some users want to erase all data from tablet, for example, before selling. Someone wants to remove all games and applications at once. 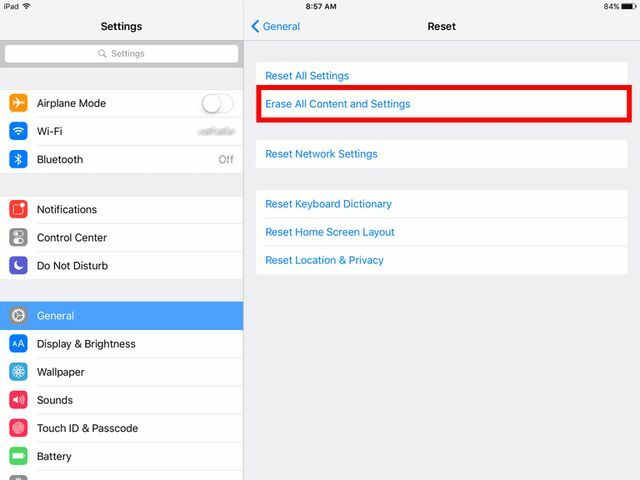 We give a detailed instruction on how to reset iPad through settings. Of course, iTunes is useful program, but if you do not have a computer or just do not want to use iTunes, then you can make a reset iPad without it. 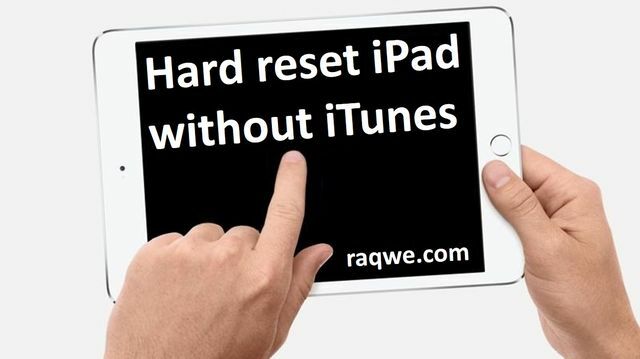 Please note: to make hard reset iPad without iTunes you need to know password from your tablet. That’s why I highly recommend to set a password on iPads. Even if you are sure that iPad does not fall into the wrong hands, your child can do the reset and remove all data. What can be reset on iPad without iTunes? Let’s start with the simplest options that are in the third block. When typing words using iOS keyboard, we sometimes add new words to the dictionary (if auto-correction is enabled). So: after performing the reset iPad all new words in this dictionary are lost. This option allows you to reset Home screen settings. This option is useful if you have lost the icon of the standard application. If the standard application on the main screen was in folders, then it will be disbanded. This option allows to reset your location and privacy settings. What does it mean in practice? Many applications at startup ask the question: “App requests permission to use your current location”. If you reset location, all these application questions will be re-set at startup. (Bonus!) When you connect iPad to a new computer, it always asks if you trust it. You can agree and the question will no longer be or refuse. “Reset location” resets “trusted” computers. Reset All Settings – this option allows to perform a complete reset of your tablet. All that you set up in one way or another on iPad will be reset (wi-fi, location settings, etc.). Applications will remain. The feature is a possible solution to the problem if iPad is heavily buggy for unknown reasons. Erase all content and settings. All your information and settings will be deleted. 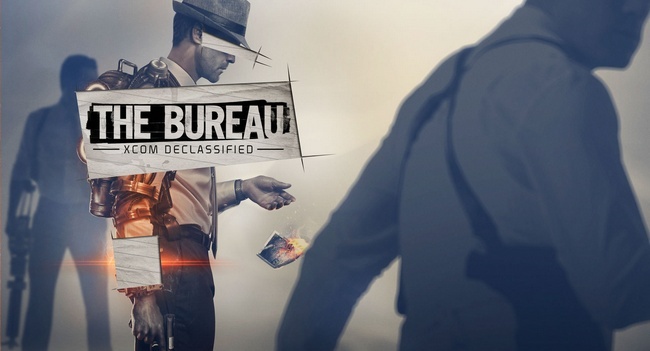 Keep in mind that this process can take several minutes (the settings and data are cleared by removing the encryption key used to protect the data). Also note that you will not be able to use iPad until you have reset it to its original setting. As you can see, you can hard reset iPad without iTunes. 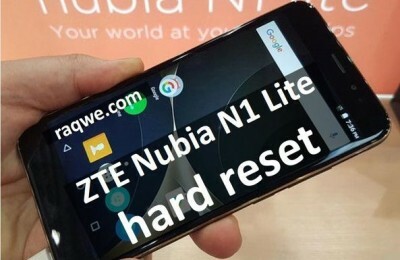 Moreover, you can reset some settings, for example, Location or Keyboard, but also perform a full hard reset with the removal of all personal data.